Kangnam has been involved in a serious 5-way car accident. 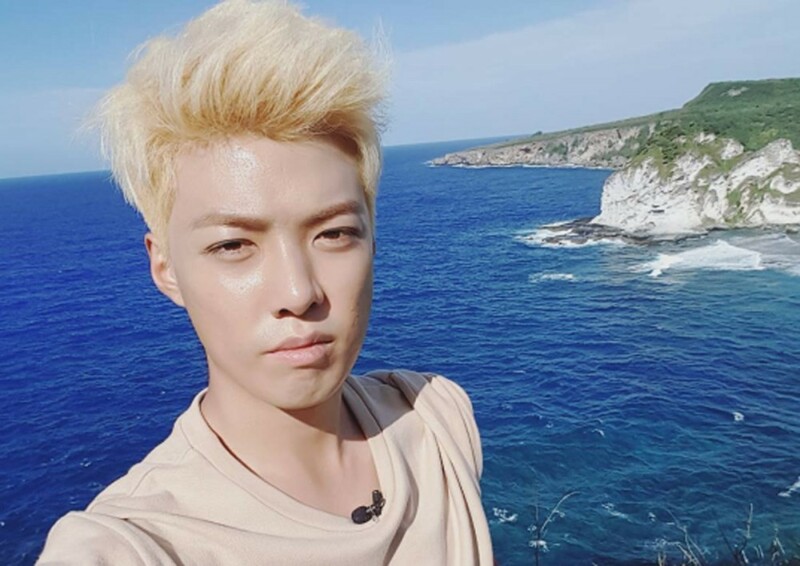 On April 28, it's been reported Kangnam suffered the accident in the Gyeongbu area while on the way to a scheduled event in Chungju City, and both him and his stylist have been hospitalized in�Chungbuk National University Hospital. According to reports, the accident occurred when the vehicle Kangnam was in had to stop abruptly, causing another vehicle to crash into it from behind. There's been no word on Kangnam or his stylist's current condition. Stay tuned for updates.